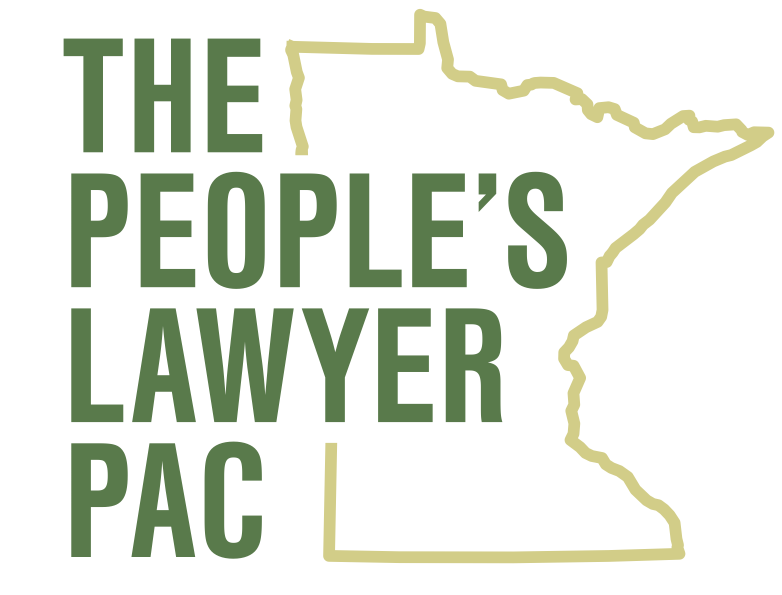 Minnesota needs a People's Lawyer who will hold those in power accountable and protecting and defending all Minnesotans. We deserve an Attorney General who will never stop fighting for us and our family. Keith Ellison is the candidate that can deliver for Minnesota as its next Attorney General. Join our campaign today to help us elect a proven champion for liberty and justice for all as Minnesota's next Attorney General.